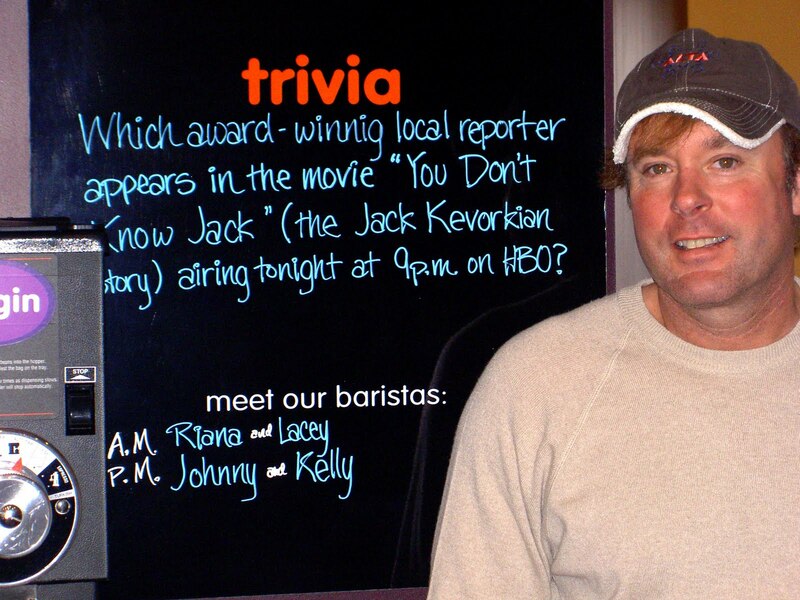 Check out today's trivia question at the Brighton Biggby Store. 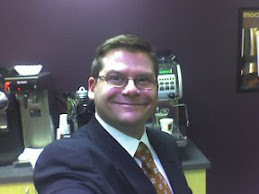 The Answer: WXYZ Detroit Channel 7 (and Brighton local) Award Winning Reporter, Bill Spencer!!!! 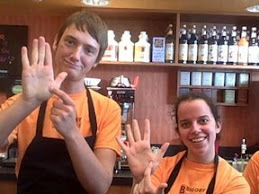 Thanks Bill for being a loyal BIGGBY COFFEE customer!! We appreciate it! !